Hanoi (VNA) – The national flag carrier Vietnam Airlines has announced it will offer an additional 40 one-way flights, or nearly 8,000 seats on seven routes from September 1-4, to celebrate National Day (September 2). 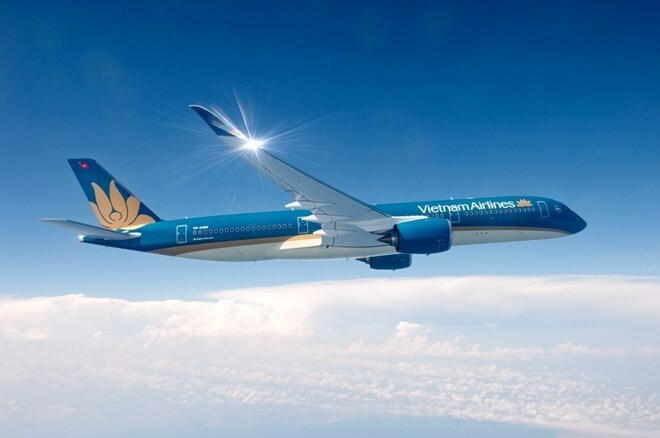 They include flights connecting Hanoi and Ho Chi Minh City with Da Nang, Da Lat, Nha Trang and Phu Quoc. They should enter promotion code PR15SEP117 when making reservation online from September 1-6. The promotional flights will depart from September 5 – December 28.